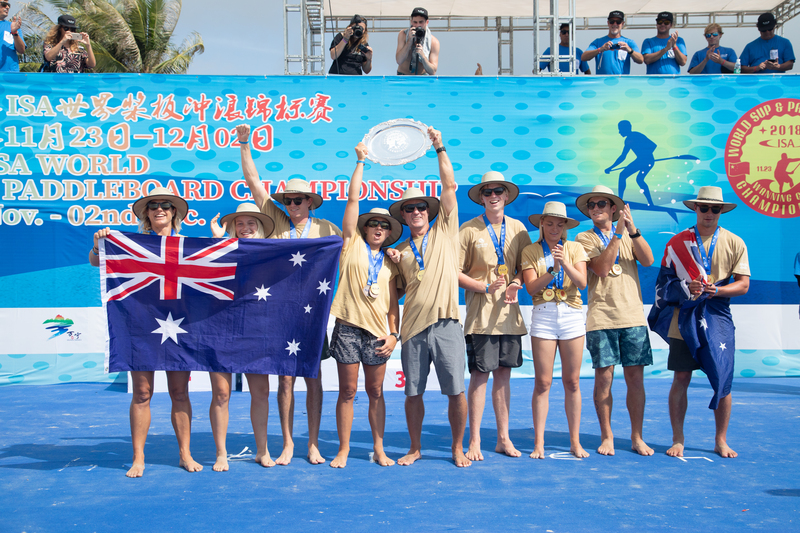 Team Australia continued their reign atop the sports of StandUp Paddle (SUP) and Paddleboard to earn their sixth Gold Medal in seven years at the 2018 ISA World SUP and Paddleboard Championship in Wanning, China. 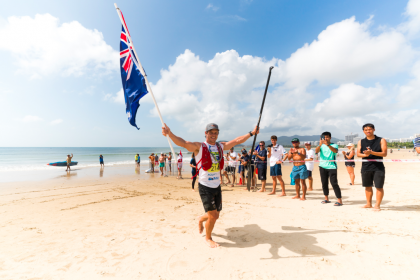 Australia’s dominant performance was buoyed by five individual Gold Medals from Westdorp (SUP Surfing), Grace Rosato (Paddleboard Technical and Distance Races), Lachie Lansdown (Paddleboard Technical Race) and Michael Booth (SUP Distance Race). 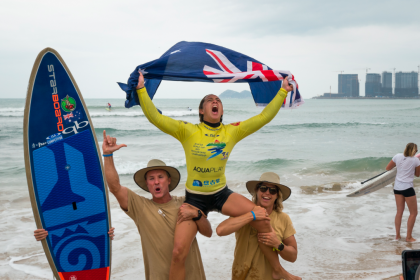 To go along with the five Golds, Australia earned eight other individual medals from star athletes such as Terrene Black, Sam McCullough, and Harry Maskell. 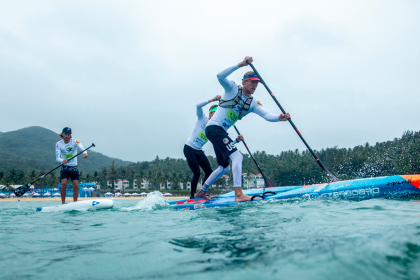 18-year-old Ryan Funk and 16-year-old Jade Howson swept the Gold Medals for USA in the SUP Technical Race Junior Divisions, while 15-year-old Kailyn Winters earned the Bronze in the Women’s Paddleboard Distance Race. 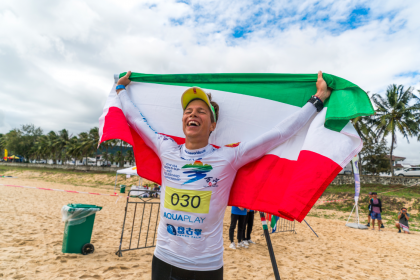 “To all the new world champions, enjoy your days in paradise. Never forget what it feels like to win – whether it’s Gold, Silver, Bronze, Copper – or just completing that brutal long distance in the heat yesterday. 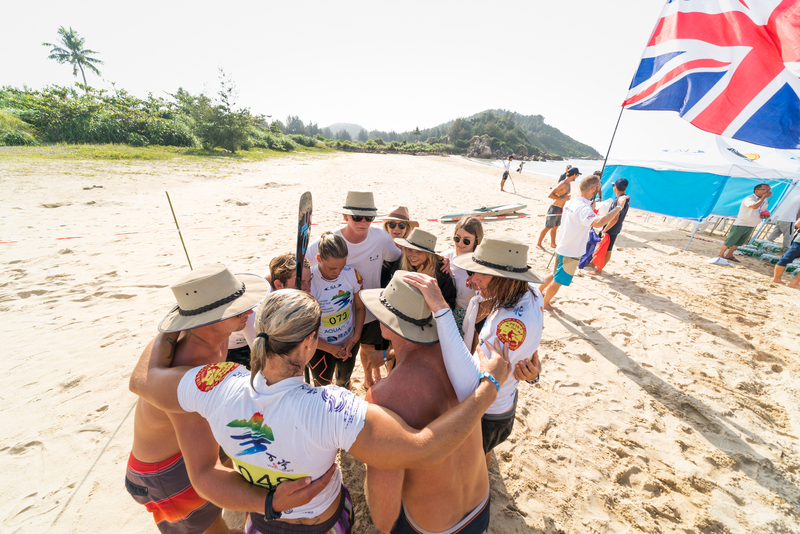 “And to all of you who, like me, have no shining medals today, these ISA Worlds are much more than just finding new World Champions. It is a time to meet and greet old and new friends. It is a time to build new bridges across cultures. It is a time to have fun and to cheer for everyone. 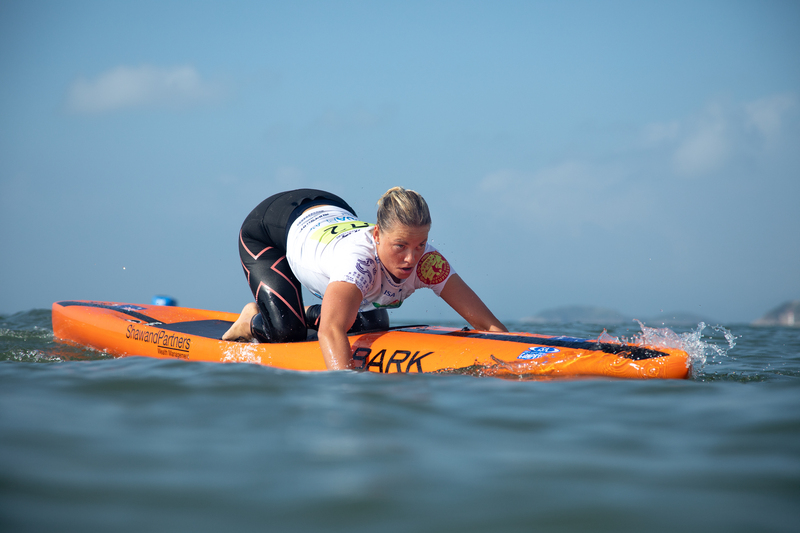 “That is a wrap for another incredible edition of the ISA World SUP and Paddleboard Championship. 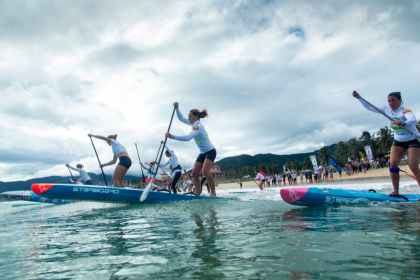 “We witnessed the world coming together in peace through the shared love of SUP and Paddleboard, which was a beautiful thing. 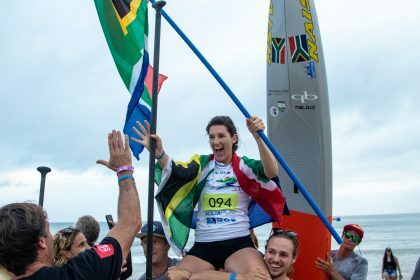 “The ISA has historically crowned World Champions since 2012 and has developed the sport from the grassroots level, which we witnessed this week with the participation of new nations such as China, Chinese Taipei, and Iran. 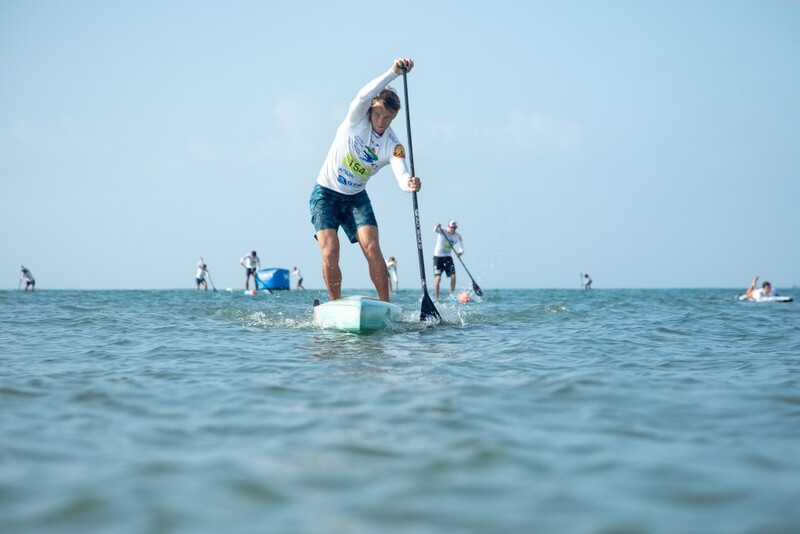 “Also importantly, we saw three athletes qualify for four slots between SUP Surfing and SUP Racing this week for SUP’s debut in the 2019 Pan Am Games in Lima, which will be the biggest milestone for the sport to date when the best from the America’s gather in Peru next year. To view full team ranking, click here.